After the 2016 Chinese new year ,our company rebuilt our workshop for testing filtering result of the filter press and DNY belt filter. 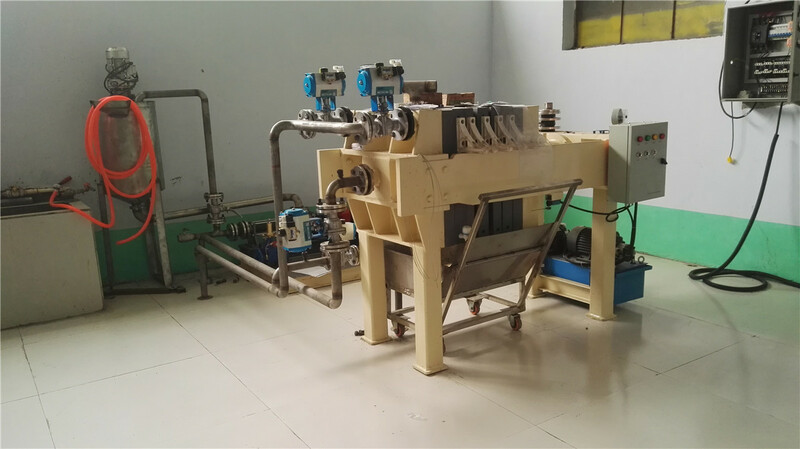 In this workshop ,we can do experiment ,to check if the filter press can reach the required filtering result ,the required filter cake mositure etc . In some case ,customers are not sure about the filtering result ,so we can use this small filter press or belt filter do experiment first . when we receive the samples from our customers ,then we do the testing ,after testing ,we know the exact result. 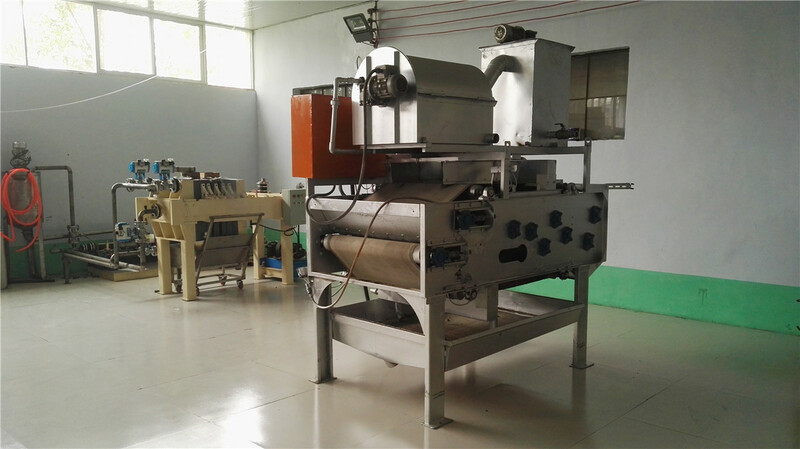 Also ,we can supply this whole system to the institution or university who needs a small filter press for experiment ,the line includes mixing tanks ,water tanks,SS connecting pipes ,QBY diaphragm pump or screw pump etc (depending on the sludge to be filtered),the chamber filter press ,the hopper for filter cake receiving . We can do experiment for different materials,welcome to contact us !